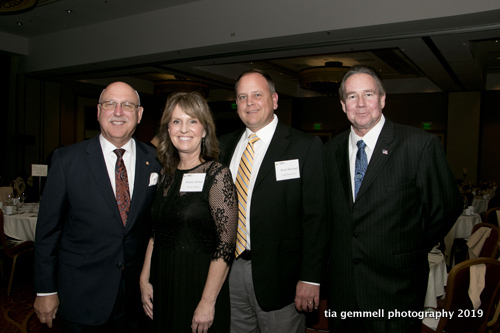 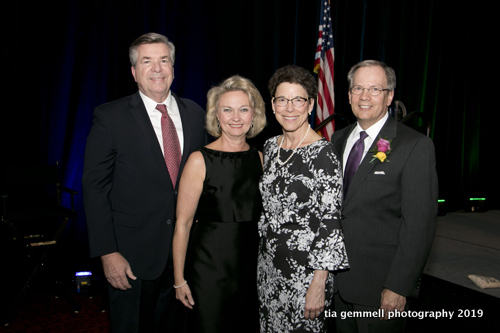 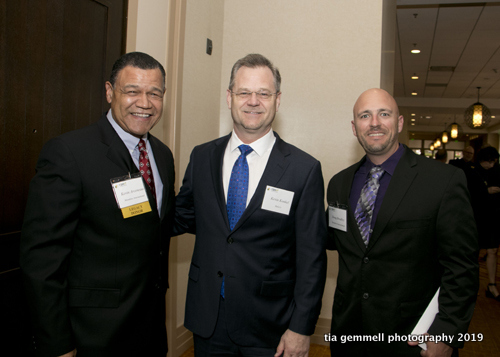 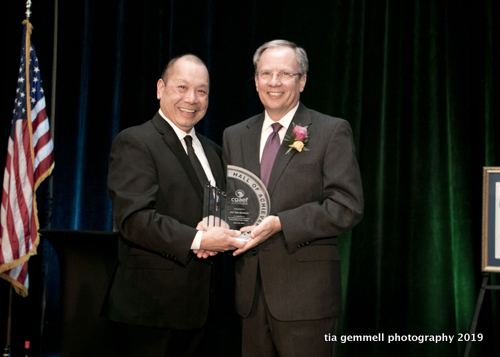 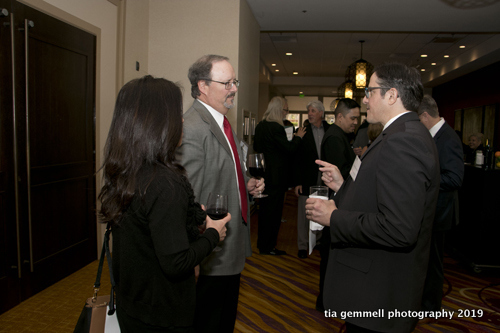 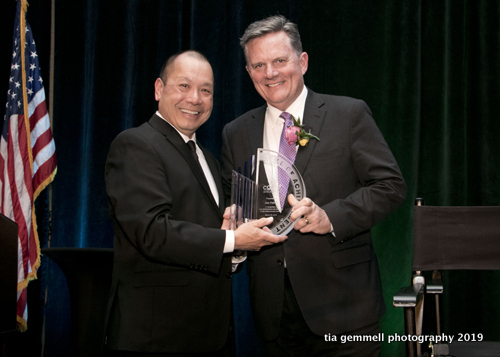 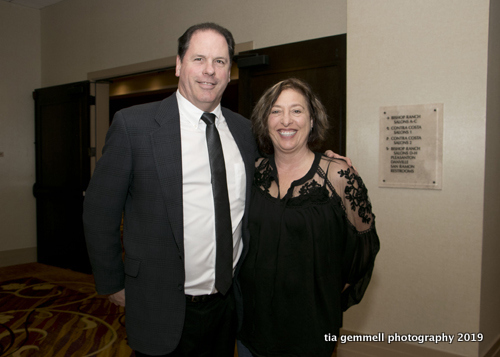 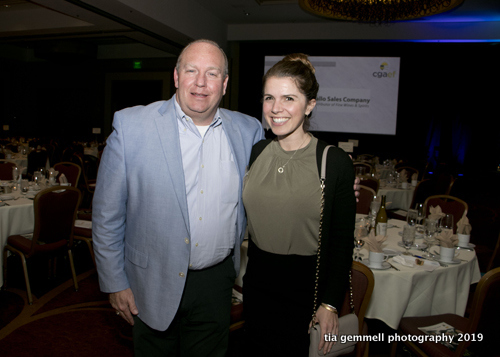 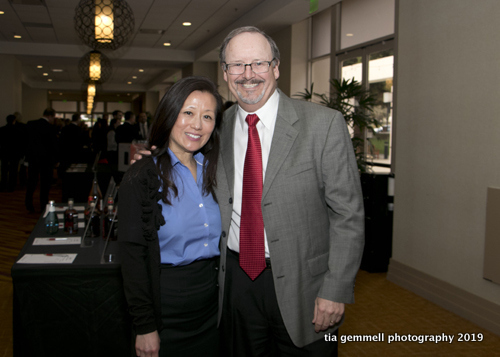 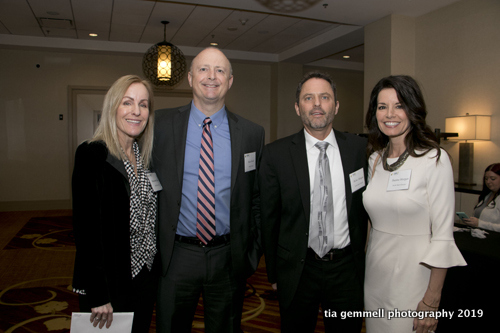 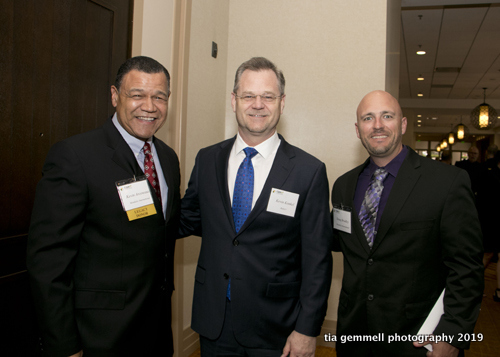 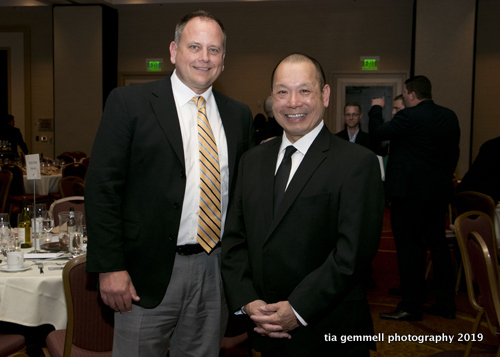 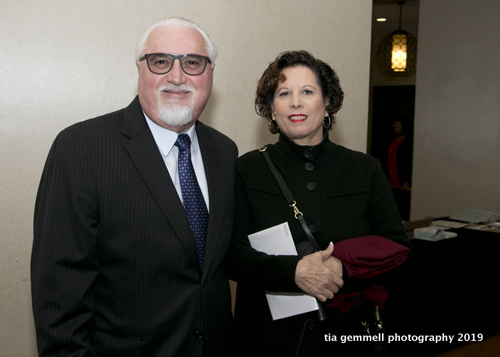 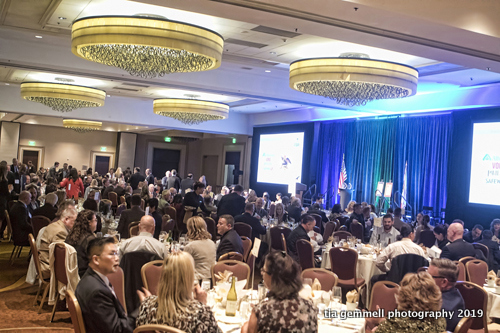 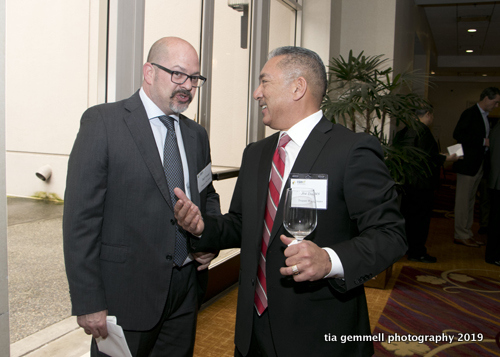 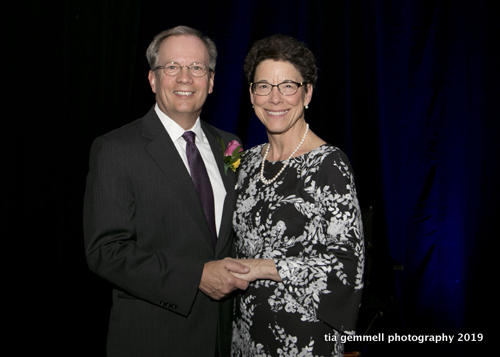 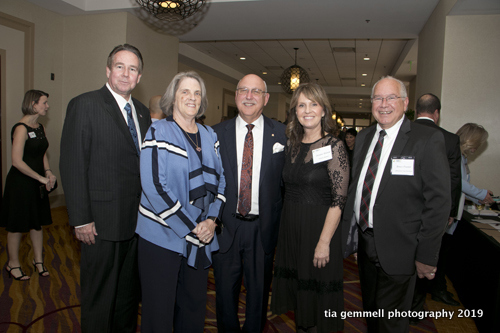 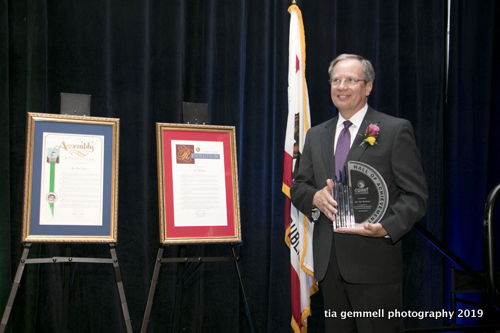 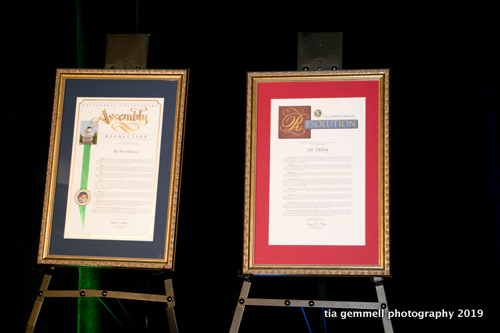 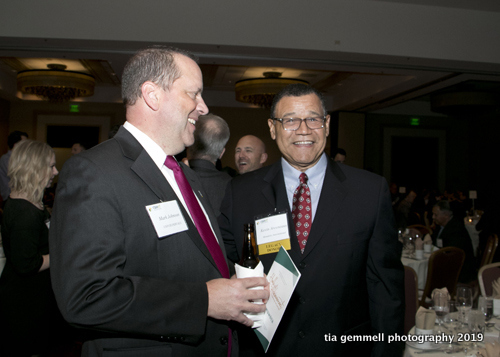 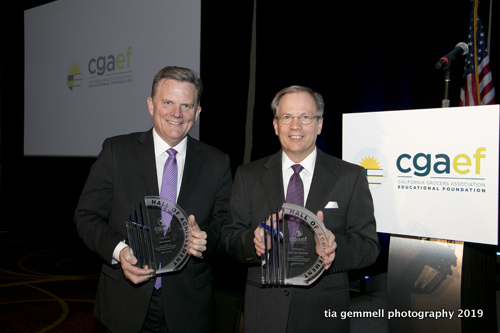 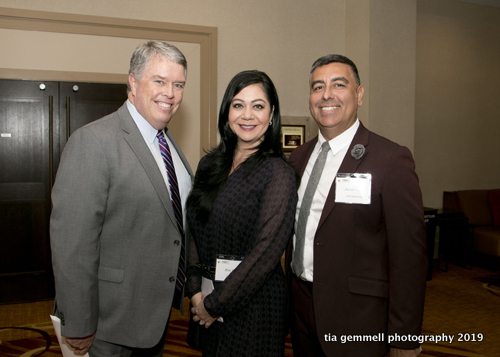 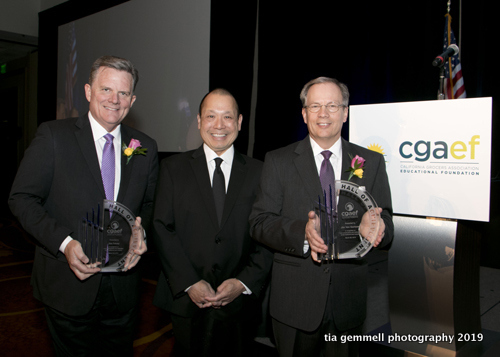 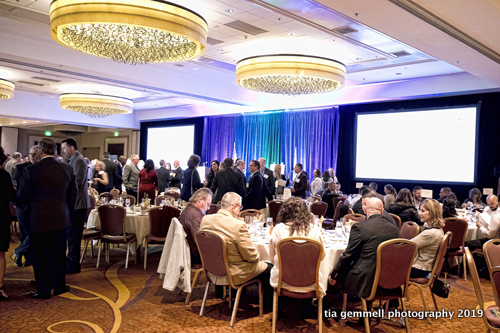 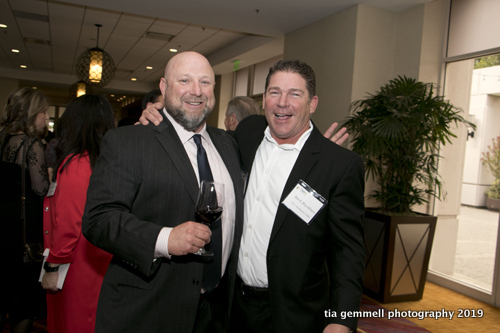 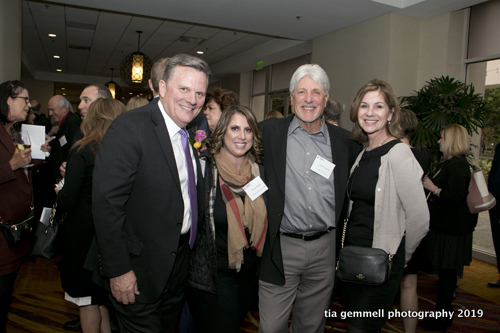 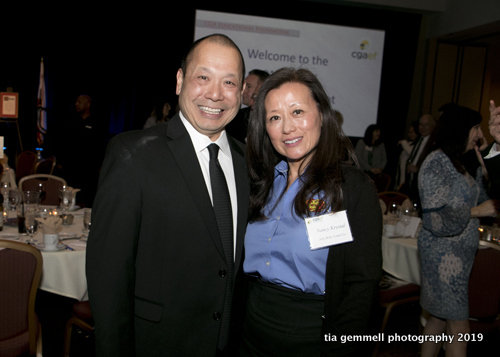 Two grocery industry executives with deep leadership roots in both the California Grocers Association and the CGA Educational Foundation were inducted into the Foundation’s prestigious Hall of Achievement on March 28, 2019 in San Ramon, Calif. 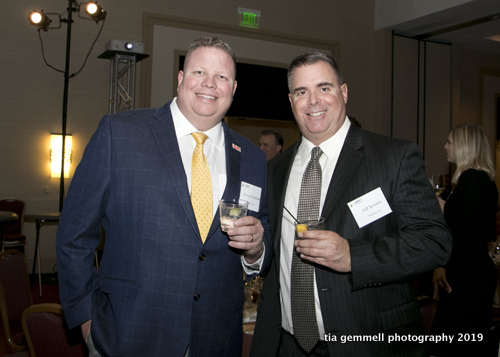 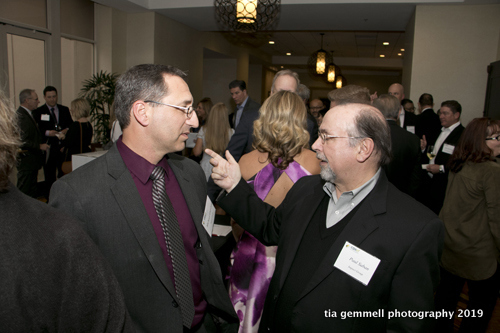 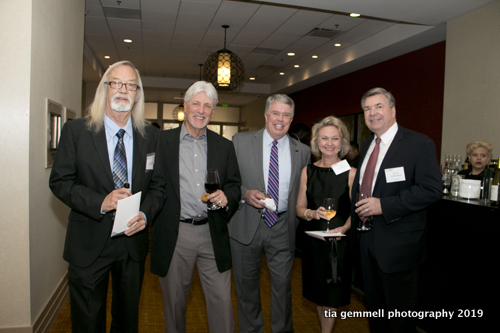 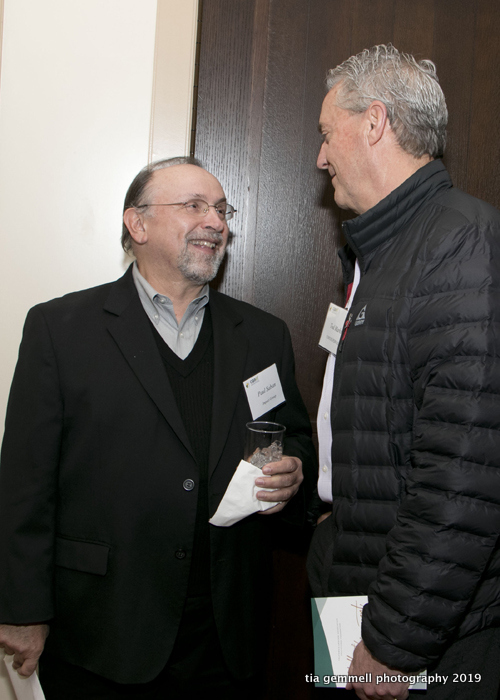 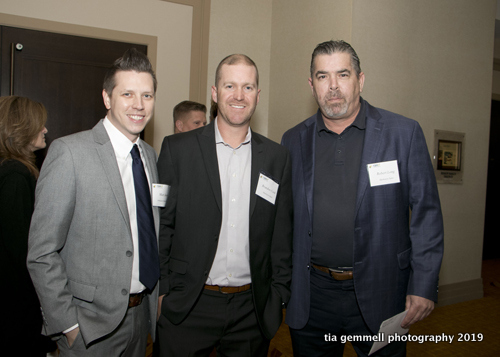 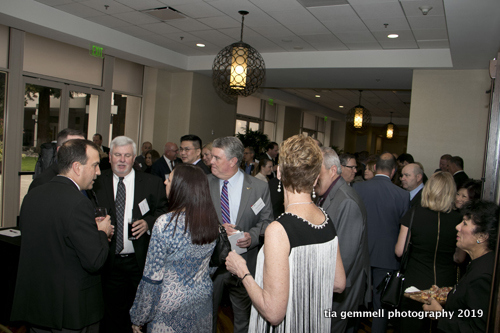 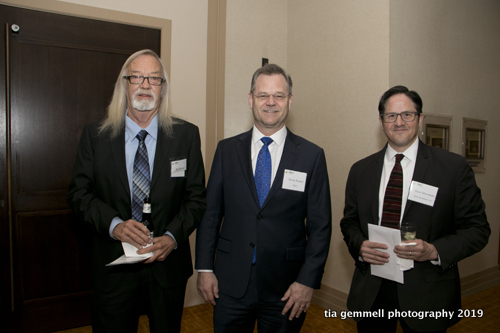 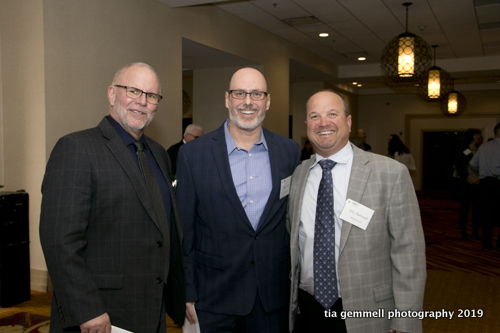 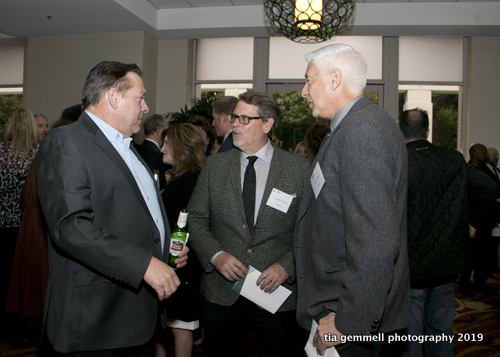 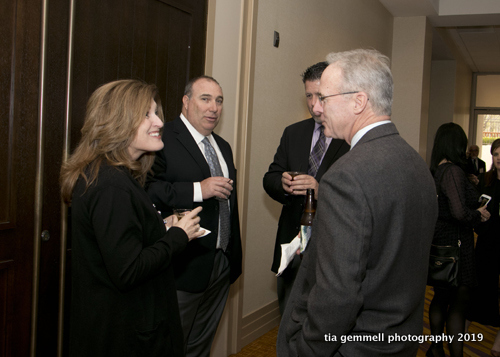 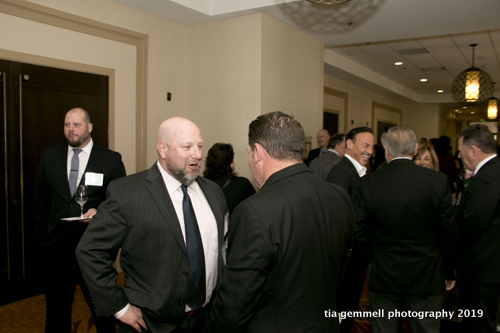 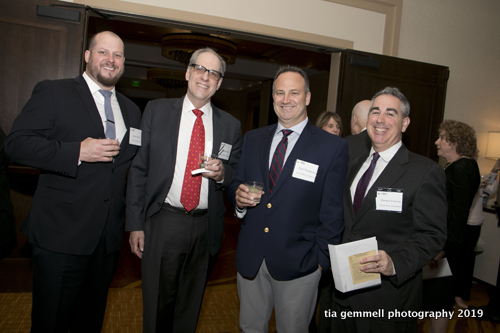 Hundreds of industry peers, friends and family attended the gala event to honor Joe Falvey, President, Professional Services, UNFI/SUPERVALU, and Jim Van Gorkom, Senior Vice President, NuCal Foods, Inc. 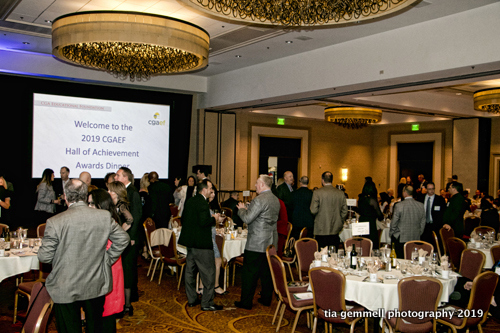 The Hall of Achievement recognizes grocery leaders for their tremendous contributions to not only the industry, but their local communities as well. 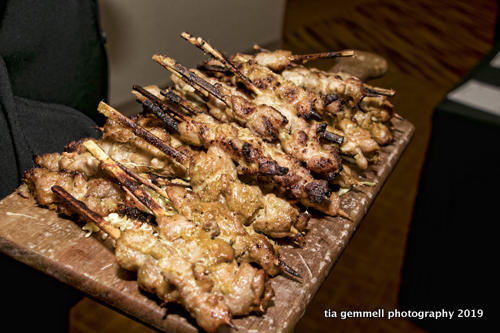 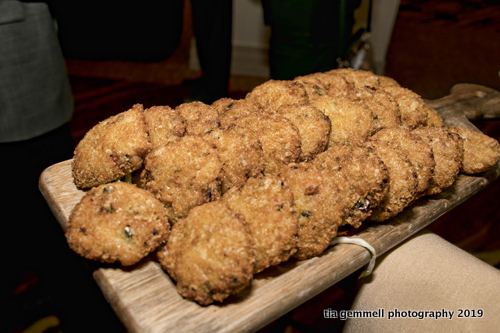 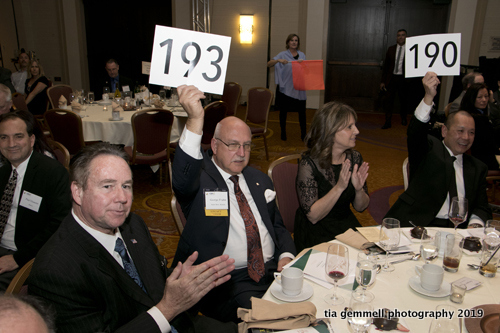 Proceeds from the event help fund the Foundation’s college scholarship and tuition reimbursement programs. 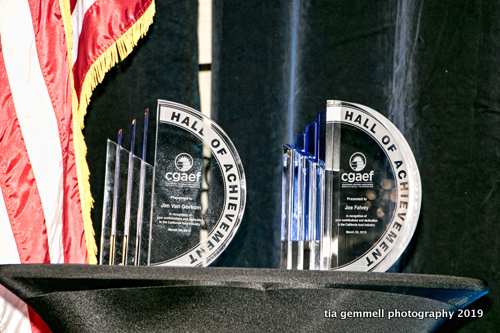 Both award recipients have long histories of involvement with the Educational Foundation, the Association and other allied organizations. 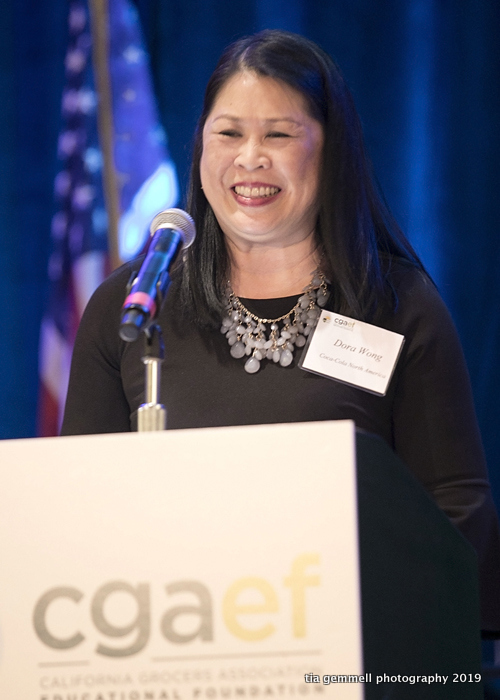 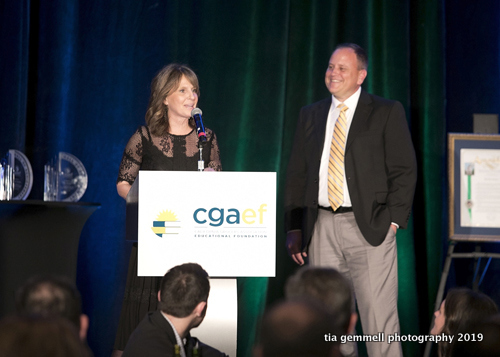 Falvey served on the CGA Board of Directors and as CGA Chair in 2015. 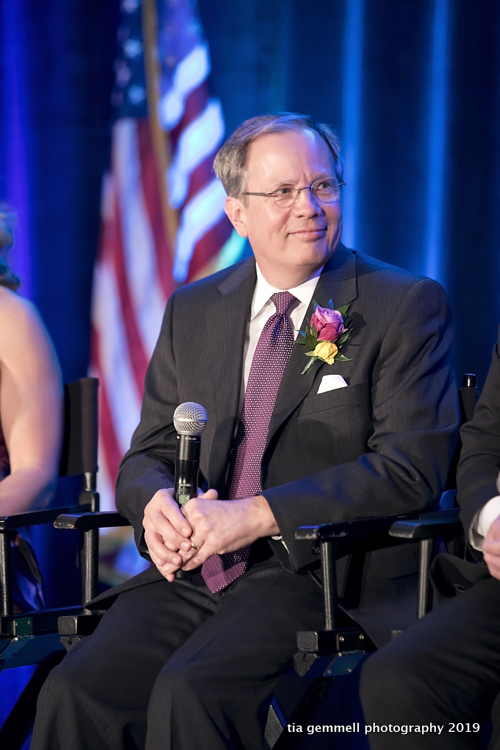 He also served on the Foundation’s Board of Trustees. 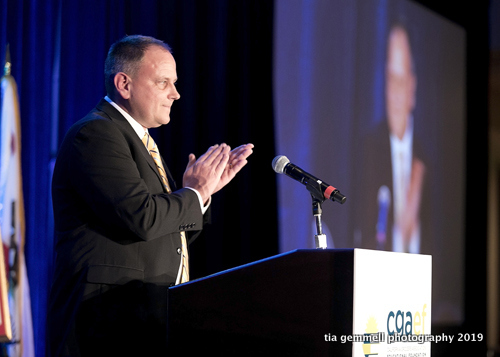 Van Gorkom currently serves on the CGA Board and from 2011-2016 served as Chair of the Foundation’s Board of Trustees. 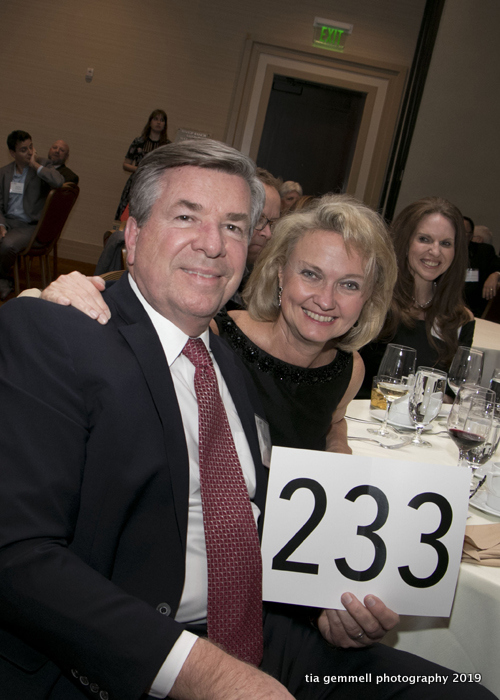 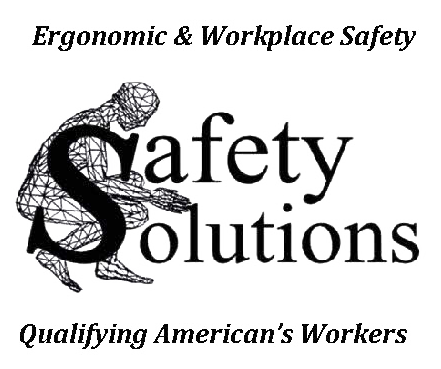 In addition, he also served as Illuminator Headlite (chair), a vendor-based organization that supports the Association’s annual Strategic Conference. 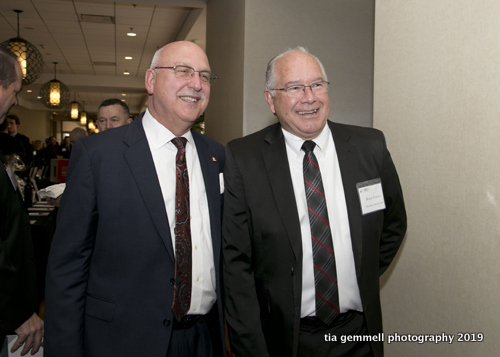 Succeeding Van Gorkom as Foundation Chair was Brad Askeland, North State Grocery, Inc., who in his presentation applauded the inductees’ commitment to the grocery industry. 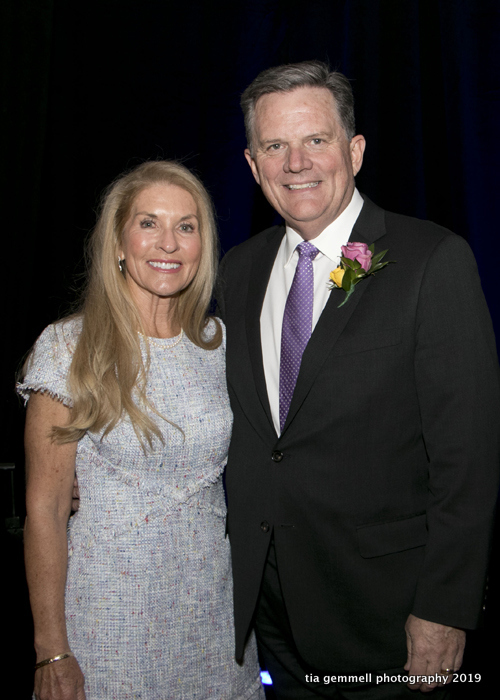 “These two individuals have always had the best interest of the Foundation in mind and their legacy will always be one held in the highest regard by their peers and colleagues,” he said. 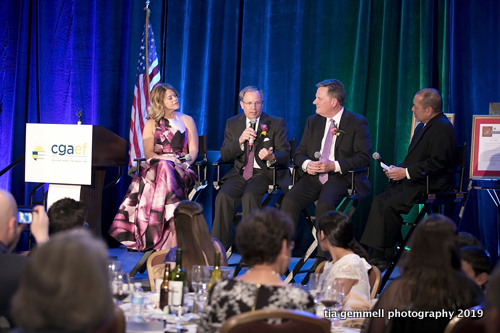 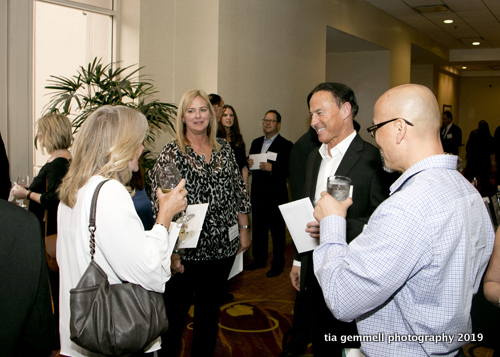 Askeland was later joined by Board Trustee Jacquie Slobom, Gelson’s Markets, and both introduced the night’s first inductee, Jim Van Gorkom. 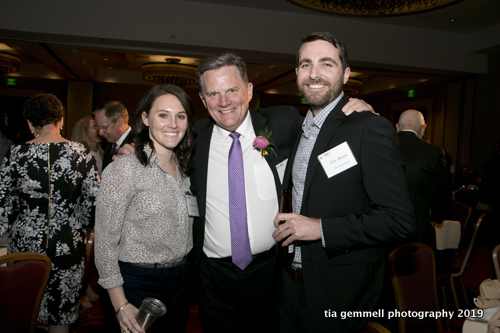 Joe Falvey was then introduced by his daughters, Shauna and Brooke Falvey. 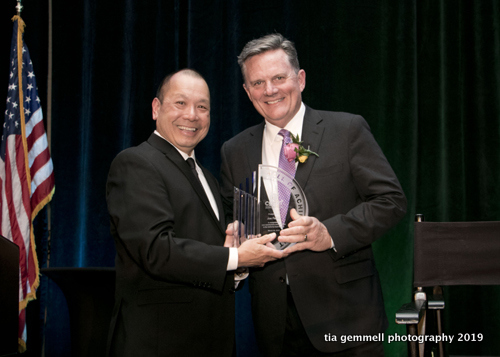 Following the awards presentation, both recipients participated in the Gala’s traditional Honorees Interview, hosted by the Foundation’s Shiloh London Costello and Ron Fong. 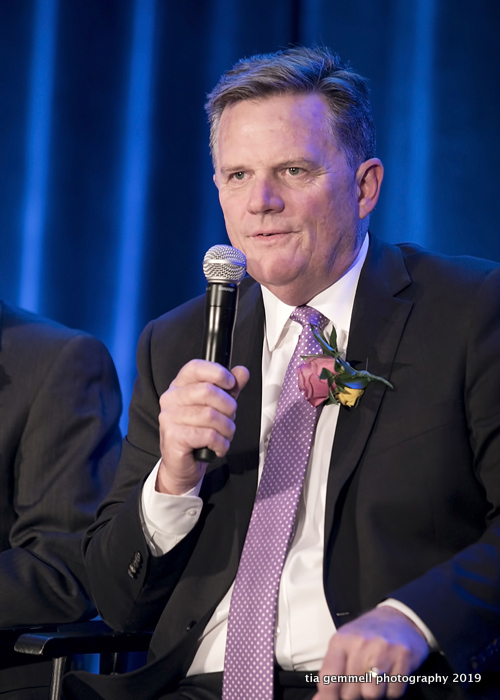 In addition to the induction ceremony, attendees listened to an emotional presentation from Clay McFarland, Grocery Outlet Senior Director Sales and Merchandising for Southern California. 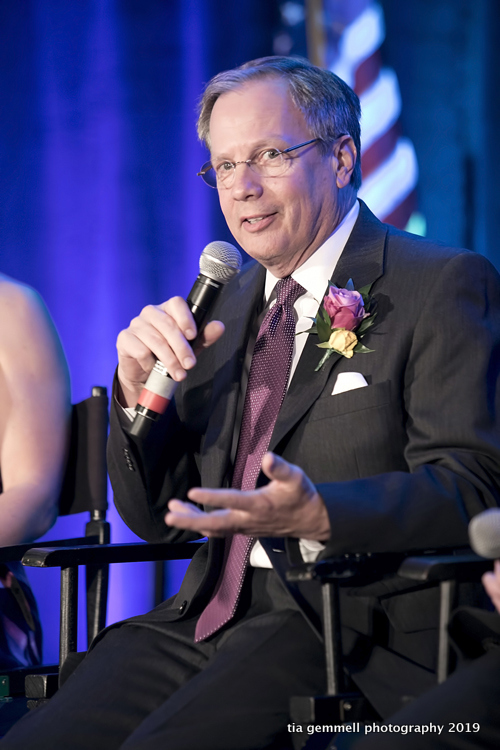 McFarland recounted his grocery career that began at age 16. 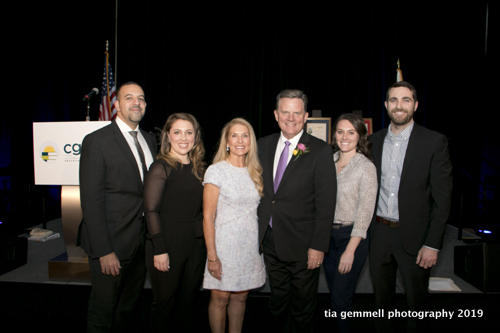 Realizing the career advantage of a college degree, McFarland steadfastly worked towards his bachelor’s degree, while being employed full time and raising a family. 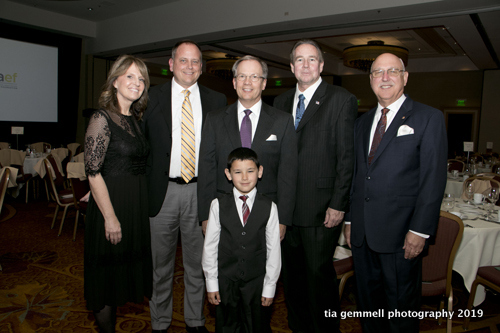 In 2013, after years of night school, McFarland’s dream was realized. 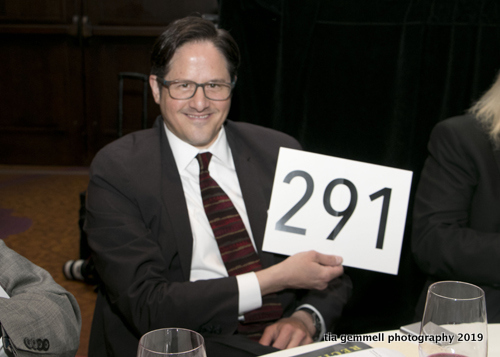 But he didn’t stop there. 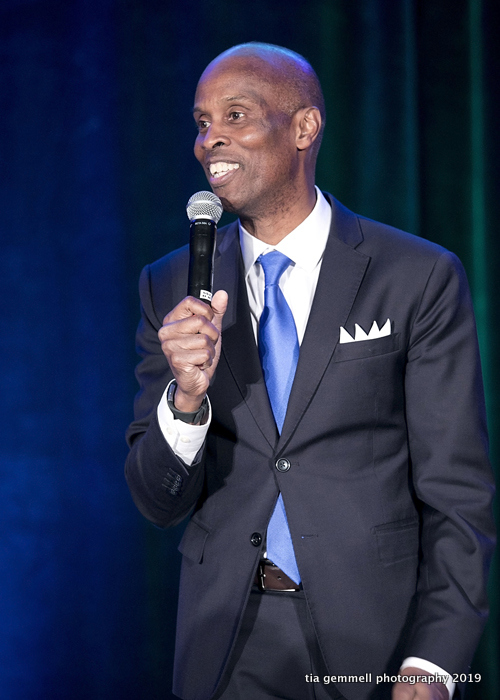 “I graduated with my bachelor’s degree and still had a yearning for higher education,” he told attendees, adding his desire to pursue a graduate degree became a reality in 2017. 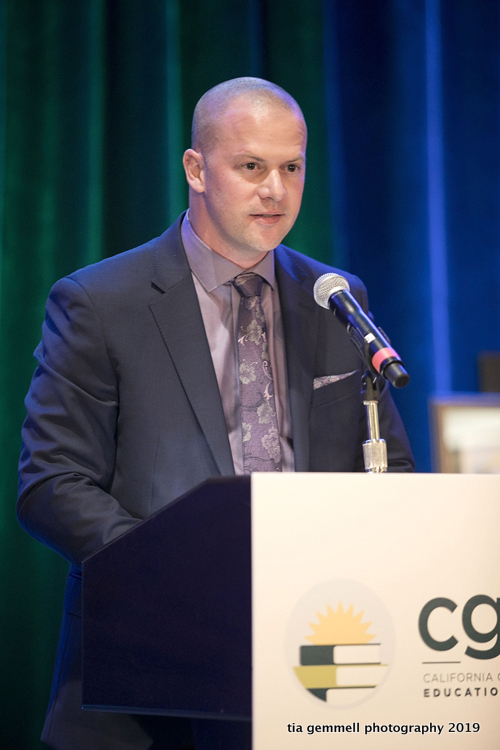 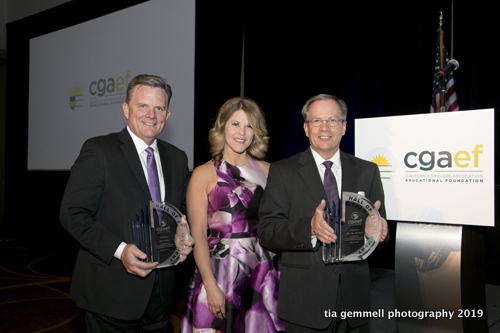 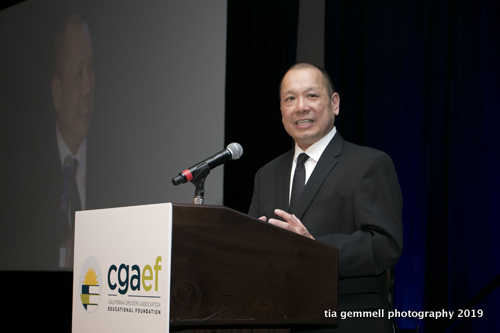 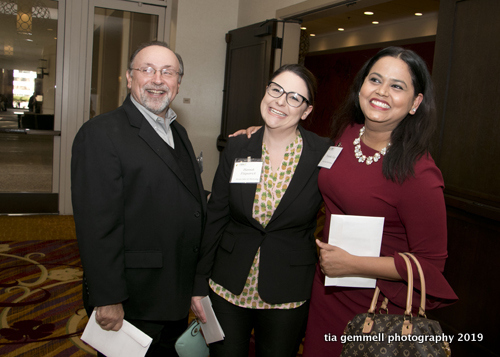 “Desire was essential in this reality, but most importantly was the support of my employer and scholarship funding that I have been fortunate to receive from the CGA Educational Foundation,” he said. 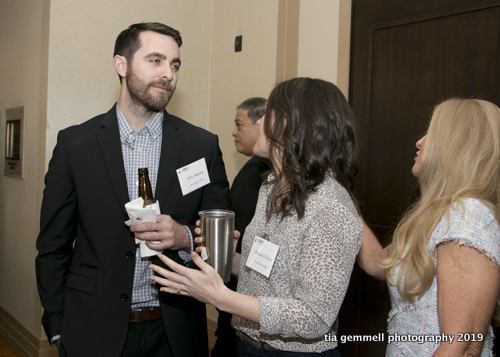 McFarland received two Foundation scholarships and multiple tuition reimbursements and is now less than nine months away from completing his MBA. 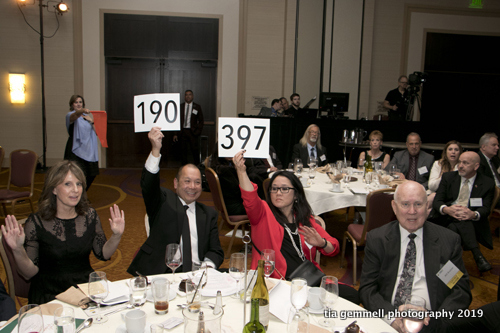 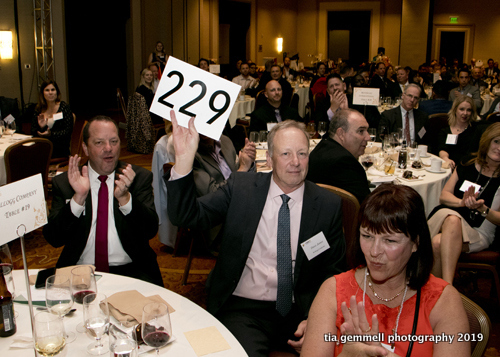 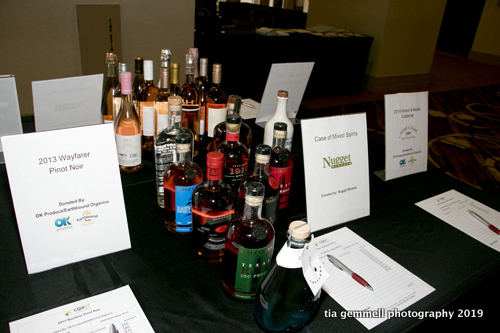 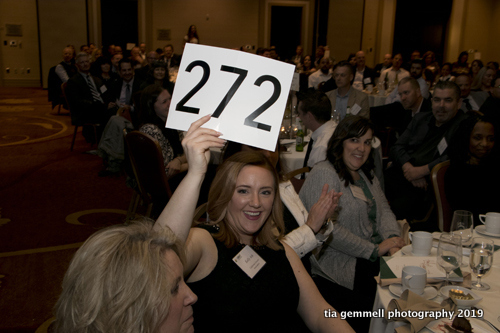 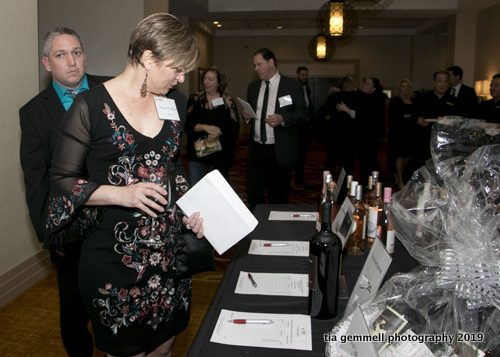 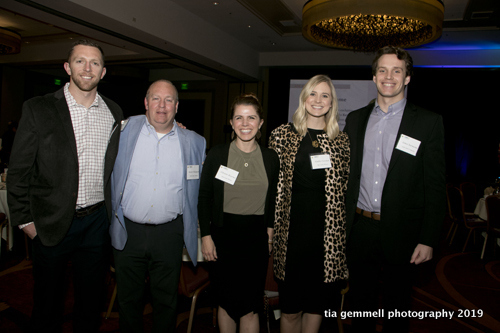 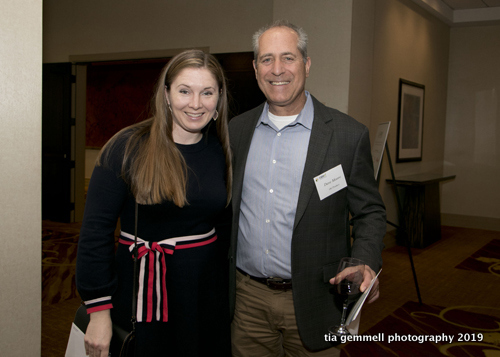 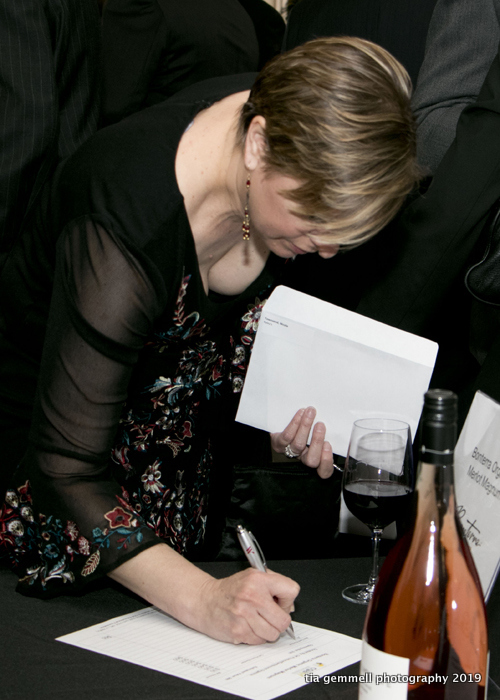 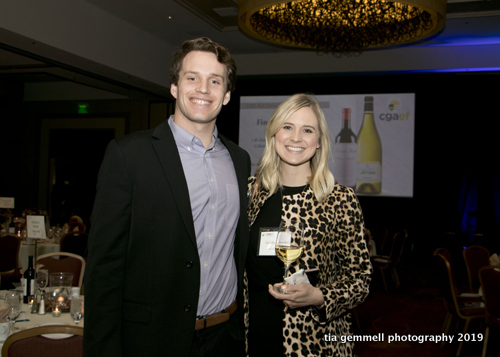 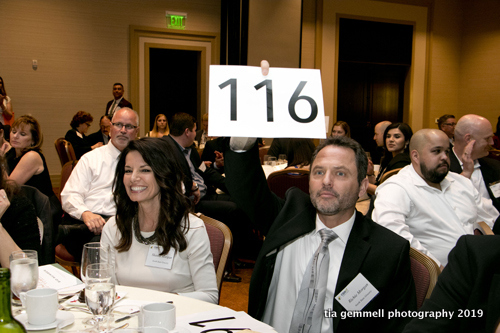 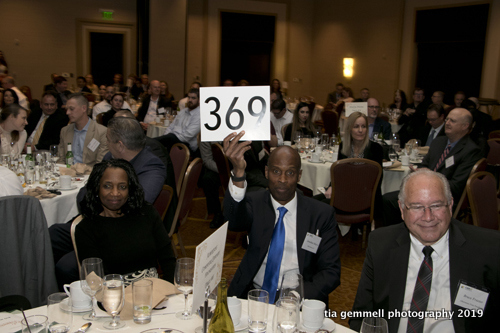 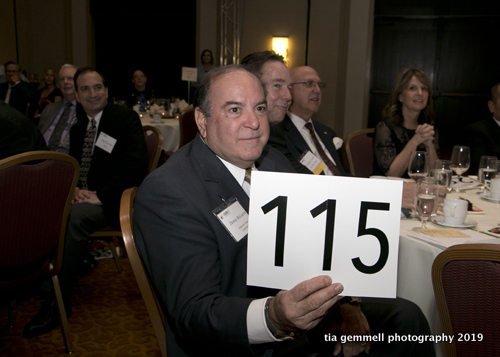 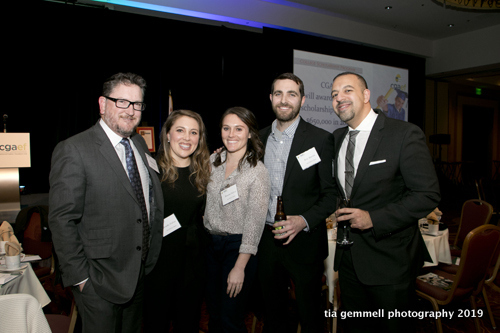 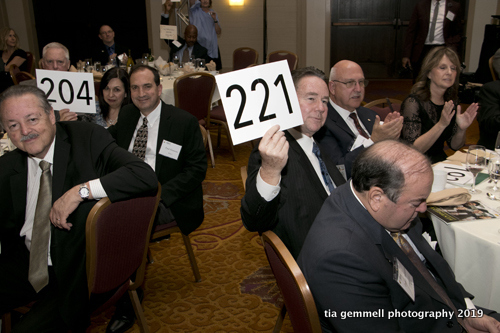 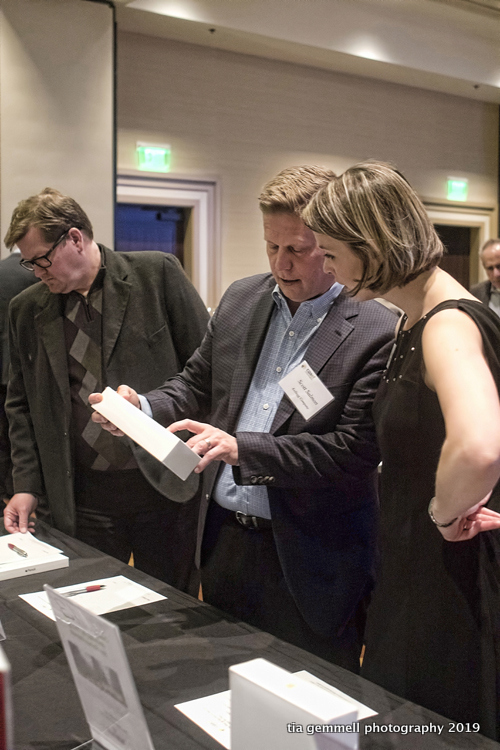 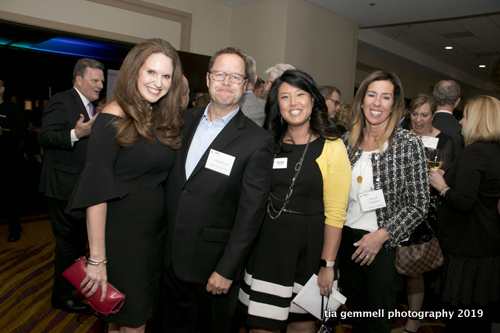 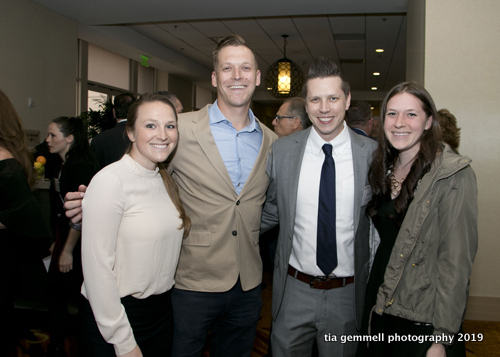 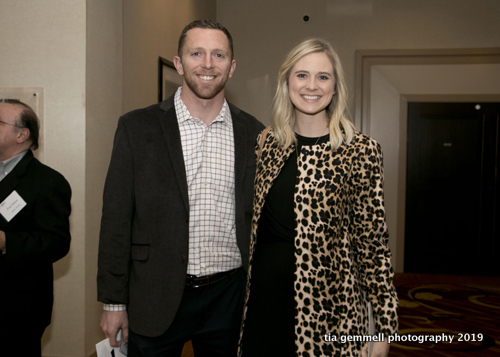 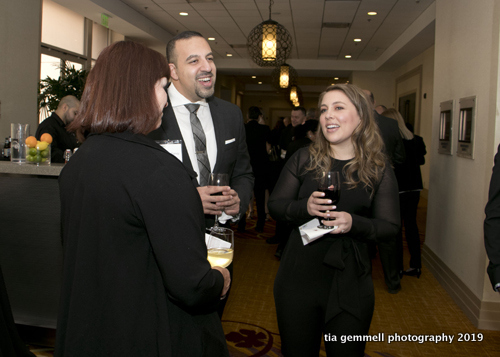 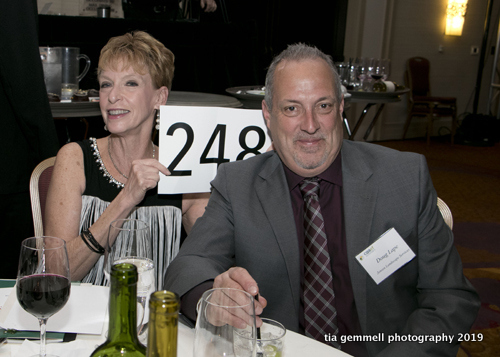 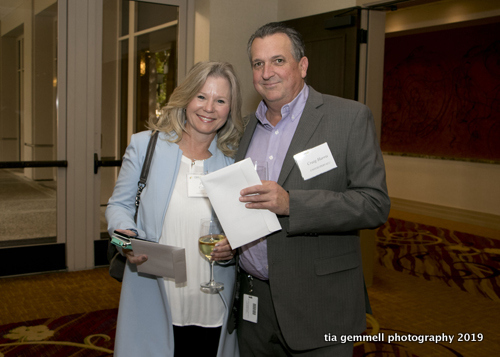 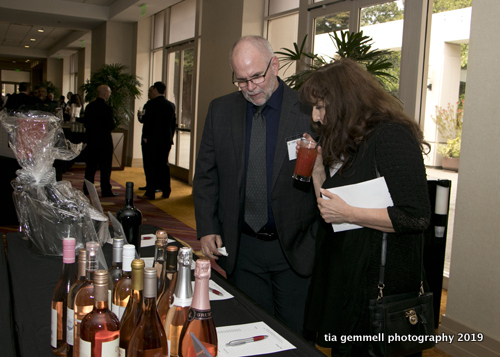 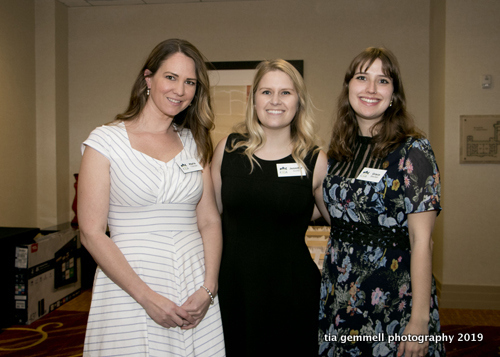 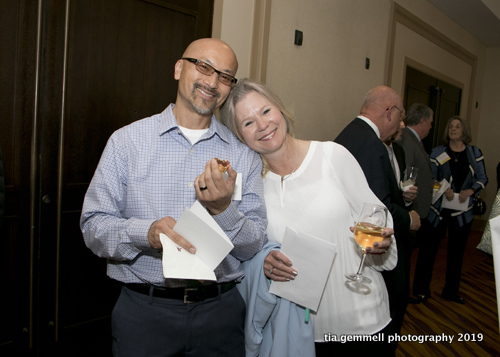 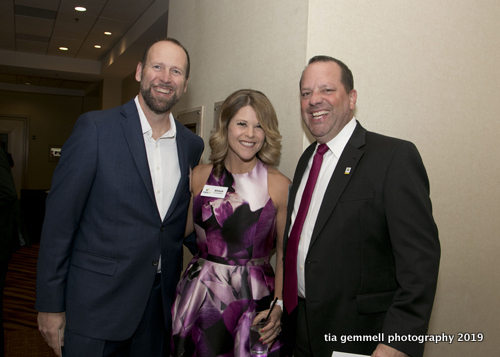 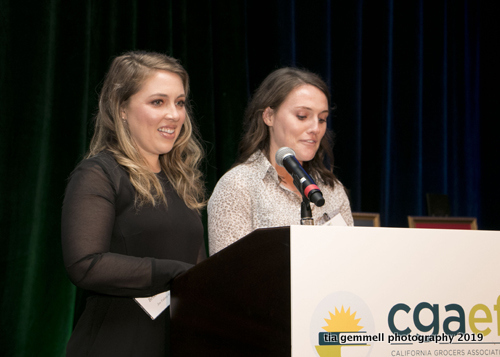 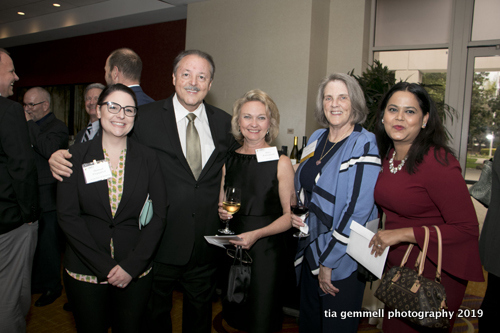 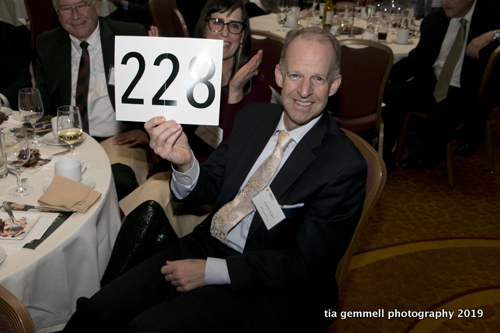 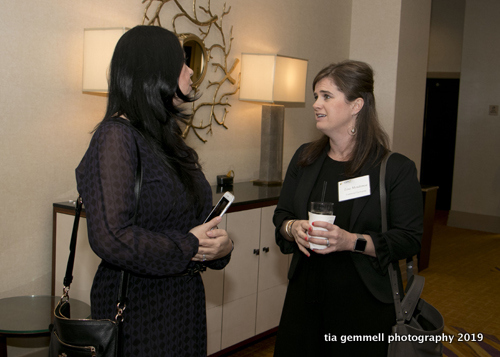 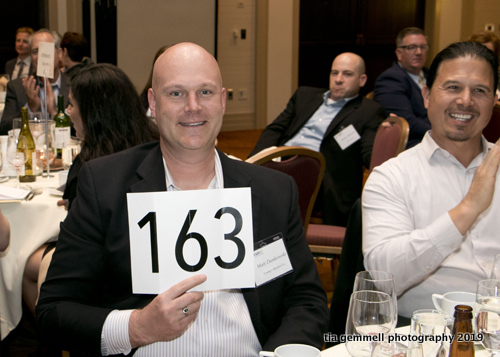 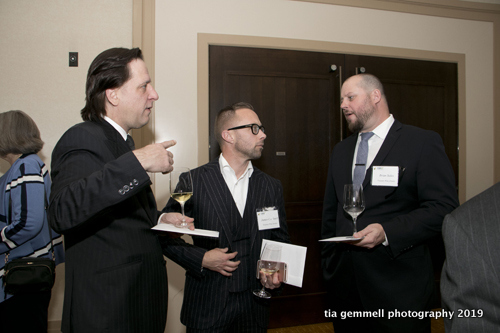 As the Foundation’s primary fundraiser, attendees also had the opportunity to participate in a Live Auction and the Foundation’s annual Fund a Need program. 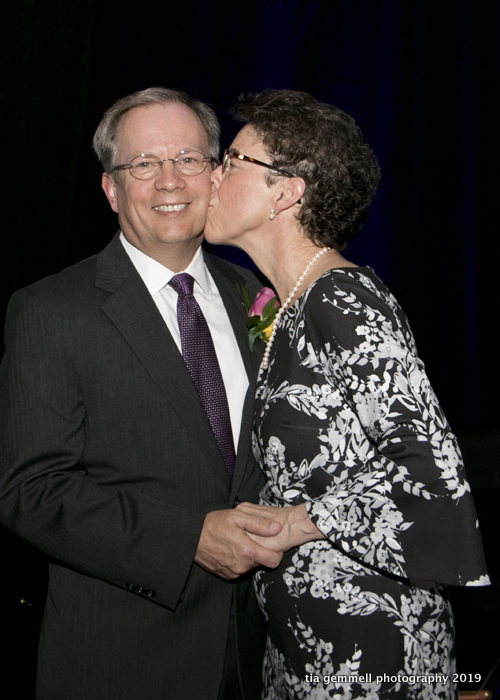 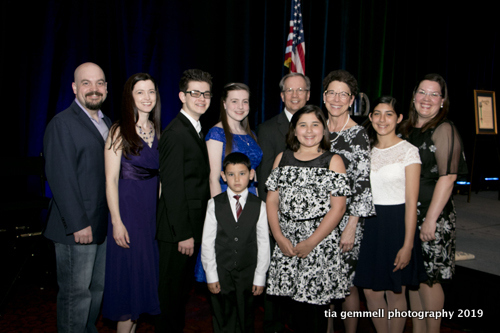 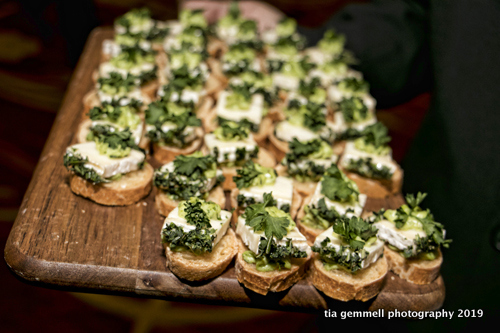 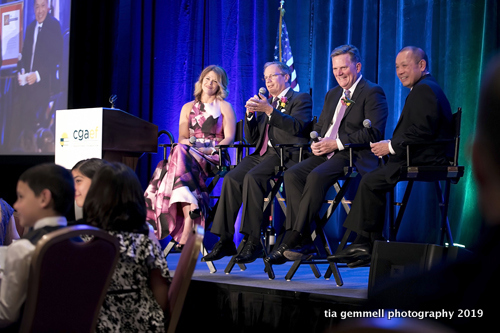 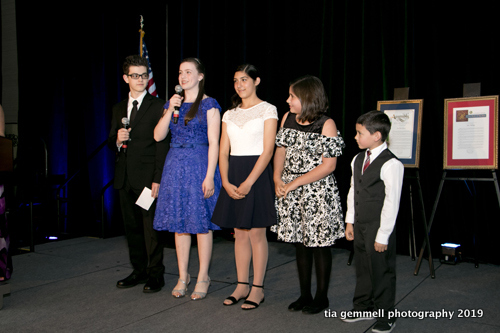 The Hall of Achievement Dinner is the Foundation’s signature annual fundraising event. 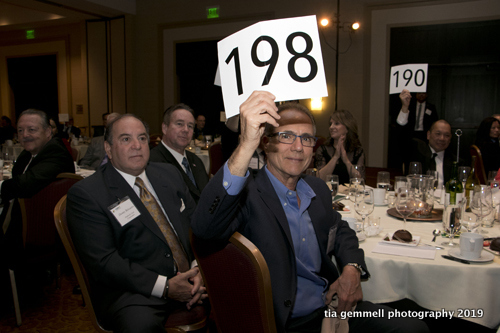 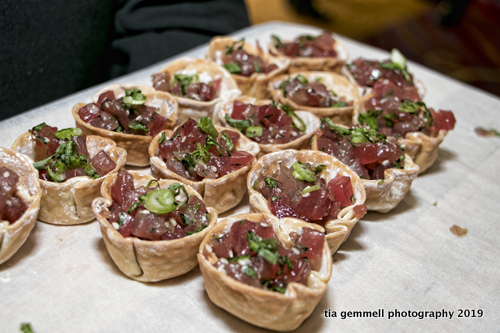 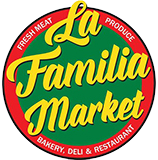 Created in 1992, the dinner recognizes retailers and suppliers who have contributed substantially to the advancement of the grocery industry. 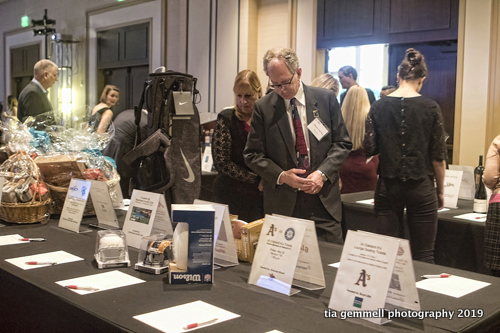 Along with other programs, the event funds several Foundation college scholarships.